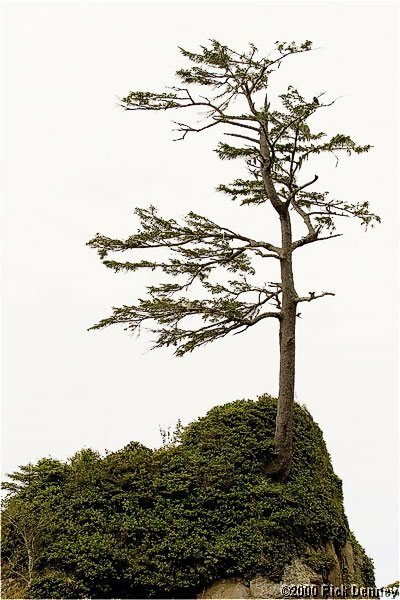 Coastal Islet, Nehalem Bay, 2003. Canon 10D, 70-200/4L at 70. 1/1000 at f/5.6 (ISO 100).